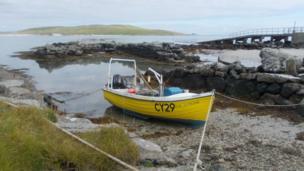 A selection of your pictures of Scotland sent in between 19 and 26 September. 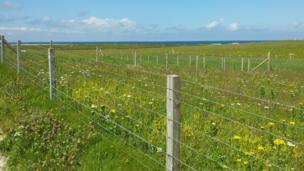 Alistair Reece returned home to Benbecula, from Virginia in the US, for the first time since 2005. 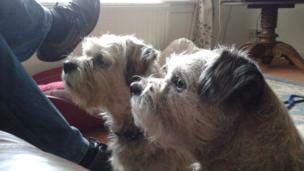 George and Mabel were an attentive audience. The reason? They were transfixed by Kathleen Spurgeon's husband eating a sandwich. 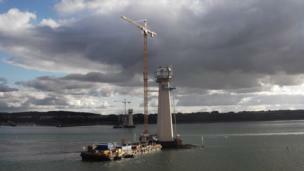 Anne Black was on a cruise around Scotland when she saw supports for the new Forth road bridge being assembled. 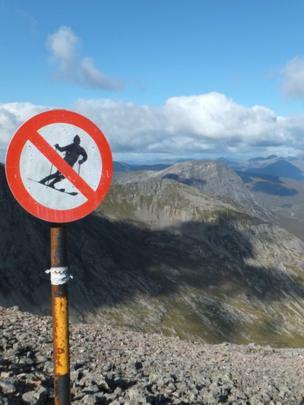 There wasn't quite enough snow around on Meall A' Bhuiridh, near Glencoe, last Saturday to worry about the signs, said Scott Blair from Belshill. 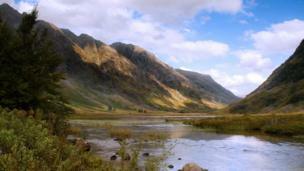 Loch Achtriochtan was photographed by Carl Ayling from Coulsdon, Surrey. 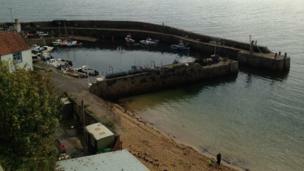 A tranquil Crail harbour on Saturday afternoon. Photo by Stuart Donaldson. 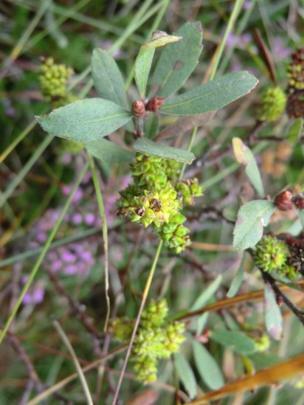 Ken Ross, from Inverness, sent in this photo of bog myrtle in flower near Achiltibuie. 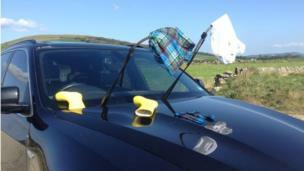 Colin Mackenzie, from Glasgow, needed a makeshift washing line after the children had been swimming in Ettrick Bay, on the Isle of Bute, on Sunday. 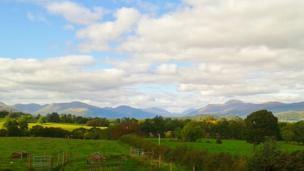 Wendi Bates from Balfron said the hills around Loch Lomond were looking magnificent in the sunshine. She took this looking north from Gartocharn. 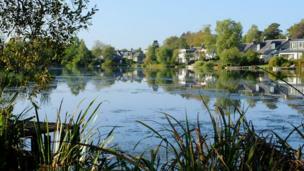 Ian Lawson, from Milngavie, said he never tires of seeing how Tannoch Loch changes across the year. 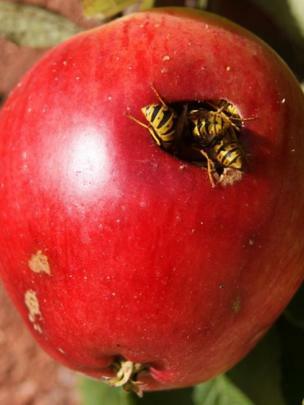 How many wasps are inside this apple in Anne Barlow's garden in Haddington? 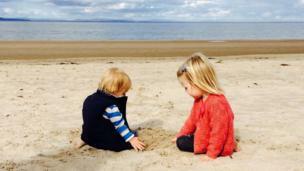 Finlay and Lily hard at work building a sandcastle on Nairn beach. Photo by Jen Chassels. 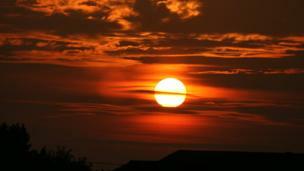 Sunset over Prestwick beach was photographed by Mike Johnstone from Kirkcaldy. 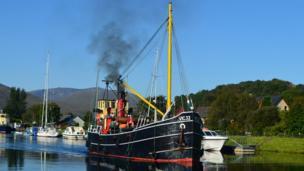 The Clyde Puffer Vic 32 on its way from Inverness to Fort William. Photo by June Fraser from Aberdeen and sent in by Stella Forth.